In the land of Roero, which is on the left bank of the Tanaro River, the Nebbiolo vine variety becomes the pure expression and a mirror of the territory where it grows. The Roero wine landscape is embellished by two particularly distinctive features: “Rocche” and “Ciabot”. In the land of Roero, which is on the left bank of the Tanaro River, the Nebbiolo vine variety, already known for its exclusive forms of Barbaresco and Barolo, becomes the pure expression and a mirror of the territory where it grows. The Nebbiolo grapes ripen in an elegant and refined framework, thanks to agricultural traditions different from those marked by the Savoya family who influenced the production on the opposite bank of the river. The peculiarity which distinguishes this DOGC can be found in poor sandy soil located among the gentle slopes of high hills where the grapevine finds the perfect exposure under to the best sunlight and warmth. 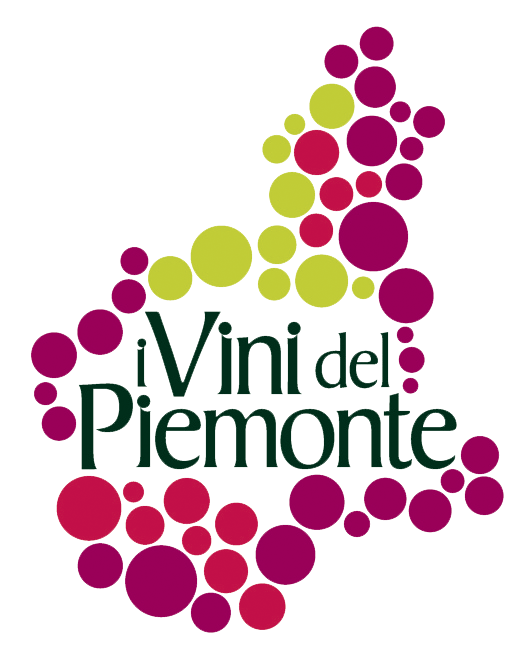 The area vocated to the production of this wine includes the entire territory of the municipalities of Canale, Corneliano d’Alba, Piobesi d’Alba, Vezza d’Alba and part of the one near the municipalities of Baldissero d’Alba, Castagnito, Castellinaldo, Govone, Guarene, Magliano Alfieri, Montà, Montaldo Roero, Monteu Roero, Monticello d’Alba, Pocapaglia, Priocca, S. Vittoria d’Alba, S. Stefano Roero and Sommariva Perno. This denomination includes the Roero and Roero Riserva varieties, produced with Nebbiolo grapes from 95% to 98% and white Arneis grapes from 2% to 5%. The name Roero takes its origins from the noble family of the Counts of Roero, original of the Asti area, who, from the late Middle Ages until the 1700s, dominated these hills characterized by fruit orchards and chestnut and hazelnut groves. The Roero wine landscape is embellished by two particularly distinctive features: “Rocche” and “Ciabot”. Ciabot are simple structures made of wood that were once used to rest in during the grape harvest and to stock the tools used in the vineyard. These are real trademarks of the real farmer spirit; some producers still use them to host tourists and visitors after a short walk in the vineyards. Rocche are the result of soil erosion which has changed the flow of the Tanaro river: these cliffs, moulded by the action of wind and river, contain red, clayish and sandy soil and decorate Roero for some 12km, offering breathtaking views to trekking lovers. The legends say that Rocche were dug by Beelzebub with just one breath “all in one hellish night”: this would explain why the scenario we can admire makes orientation quite difficult. The DOC Roero was created in 1985, while the DOCG dates back to 23rd March 2006. The DOCG Roero can be considered the soft and silky version of the DOC Nebbiolo d’Alba. What distinguishes this wine, which increases the number of top quality Piedmont productions, is the elegance of its velvety tannins, combined with the sweet perfumes of raspberry and blackcurrant. The terroir here is the real architect which builds, since the very first stage, the evolution and ripening of the grapes. And these grapes have a fresh and gentle base which, as it evolves, provides a bright and lively red ruby, with garnet red hints gained with further aging. At the nose, what emerges is red berry fruit, sour cherry and blackberry, together with violet, liquorice and nutmeg, flowing into a long lasting warm body which is also spicy, powerful and elegant at the same time. Roero is a wine that can be paired with all the courses of a meal. It can be perfectly matched with different kinds of risotto and first courses prepared with meat, fondue, raclette and white meat, while the “Reserve” variety is certainly more suitable for roasts and game.